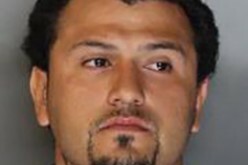 ELK GROVE—Police have arrested a 21-year-old man in the stabbing death of a 75-year-old man that took place on Thursday, July 24. According to the Elk Grove Police Department, an arrest warrant was issued on Friday, August 1, by the Sacramento County District Attorney’s Office for Kyle Smith on the charge of homicide. 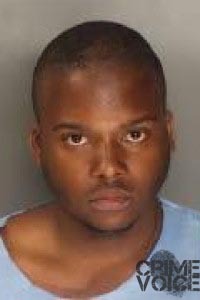 Once the arrest warrant was signed by a magistrate, detectives contacted the Sacramento County Main Jail, where Smith was housed, and added the homicide charge to his booking sheet. 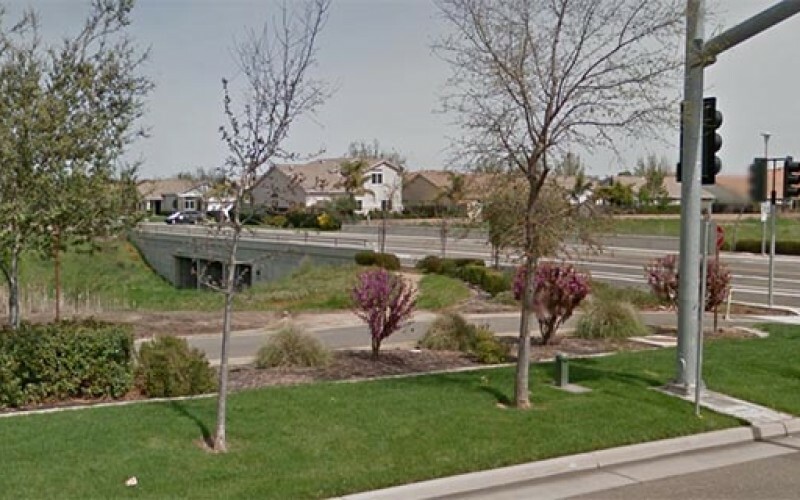 On Thursday, July 24 at 12:54 p.m., Elk Grove Police responded to the area of Whitelock Parkway and Bellaterra Drive regarding an unidentified man who was discovered in a field and was not breathing. 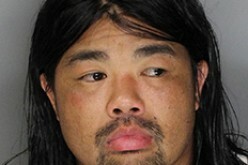 When officers arrived they determined that Xihao Huang, 75, of Elk Grove, had been stabbed several times. He was declared dead at the scene. 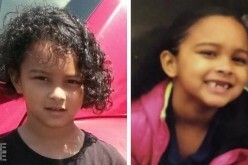 Police said family members has last seen Huang at 7:00 a.m. that morning and grew concerned when he did not return home. The arrest of Smith was the result of a week long investigation. Details of the connection have not yet been released, however, a possible connection existed with his arrest that same day. Smith had been taken into custody the day of the stabbing on an apparently unrelated charge of battery on a person causing injury, and violating the conditions of his parole. 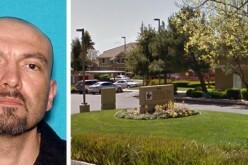 He was arrested that afternoon at the Methodist Hospital of Sacramento, which is just 6 miles north of the scene of the homicide. It is possible that he was at the hospital due to wounds he may have suffered in the stabbing of Huang. 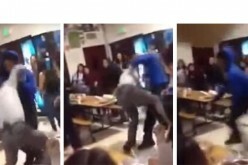 Previous arrests of Smith this year include his arrest on July 1 by Los Rios College Police on the campus of the Cosumnes River College in South Sacramento on charges of indecent exposure and bringing liquor onto school grounds. 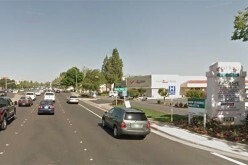 Prior to that, he was charged in April for battery on a person when he was picked up by Elk Grove Police near Whitelock and Atkins at the Founder’s Landing shopping center, which is just half a mile from his Elk Grove residence, and just two blocks from Huang’s stabbing.